EU Blockchain Observatory & Forum releases first report 'Blockchain Innovation in Europe' | Antoniou McCollum & Co. The EU Blockchain Observatory and Forum, an initiative of the European Commission, in which Anastasios Antoniou, partner at Antoniou McCollum & Co. participates as a member of the policy and framework working group, has released its first report titled ‘Blockchain and Innovation in Europe’. 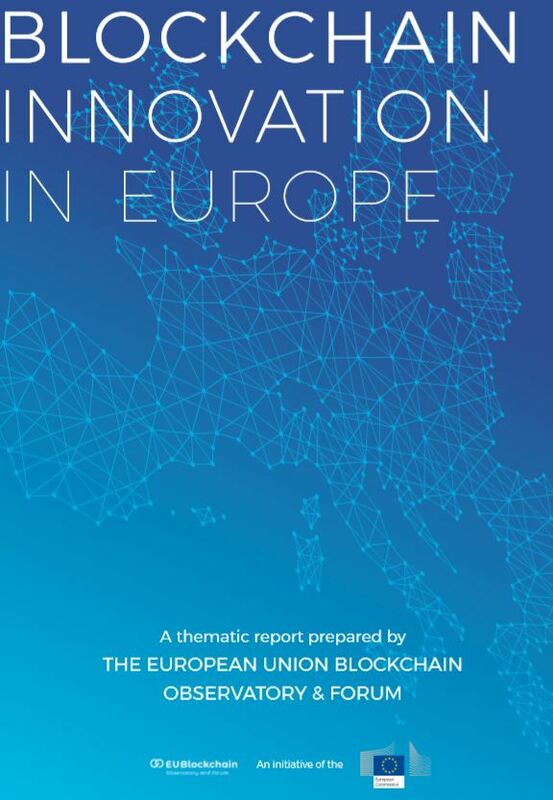 The ‘Blockchain and Innovation in Europe’ paper examines the state of blockchain innovation in Europe today, looking at both the continent’s strengths and weaknesses vis-à-vis this technology, and makes recommendations on where Europe may set its priorities in the future. The EU Blockchain Observatory and Forum has set as one of its objectives the analysis of and reporting on a wide range of important blockchain themes, driven by the priorities of the European Commission, and based on input from its Working Groups and other stakeholders. The EU Blockchain Observatory and Forum has appointed Anastasios Antoniou, partner at Antoniou McCollum & Co., as a member of its working group on policy and framework. Members of the Observatory and Forum’s Working Groups can be seen here.